The EU’s transport commissioner wants a uniform, Europe-wide system of road tolls. Also, actor Idris Elba takes the new Jaguar XE on its first road trip. Another ‘far-right’ demonstration blocks Dover docks. Italy consolidates its reputation for having among the most expensive fuel in Europe with fresh rises while Switzerland edges up the table too. Germany and the Netherlands announce large scale, real-life tests for self-driving cars. Wants uniform distance-based road charging in all Member States less than a year after scraping previous proposals. 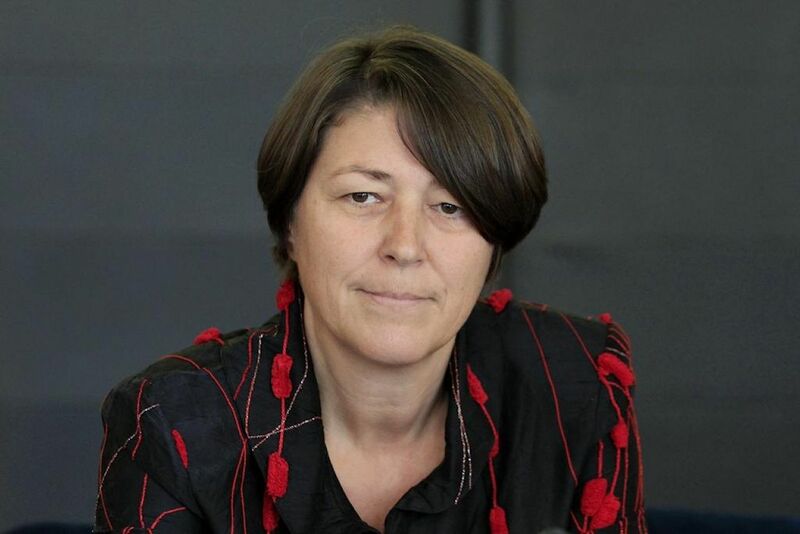 Violeta Bulc, the European Commission’s Transport Commissioner. Pushing for a uniform EU-wide road charging system. The European Commission’s Transport Commissioner wants a Europe-wide road toll system for cars. Violeta Bulc told Germany’s ‘Welt am Sonntag’ yesterday that the current hodge-podge of toll systems in Europe is a ‘barrier to mobility’ and called for a uniform system based on the distance travelled. ‘We are looking at the idea right now,’ she said. Apparently the system would not necessarily be compulsory. Bulc says countries could decide for themselves whether, or on which roads, to apply a charge. She hinted that plans would be unveiled in eighteen months. It is surprising the idea has come up again so quickly. The Commission admitted defeat just last year after trying and failing to introduce an EU-wide road toll system, mainly – it is believed – over privacy fears in Germany. To be fair to the Commission, MEPs are keen on Continent-wide road charging. At a meeting of the Transport and Tourism Committee in November many pushed for the Commission to act. The timing of Bulc’s interview was clearly no accident. She is due to meet the German Transport Minister Alexander Dobrindt in Berlin tomorrow for further discussions on the upcoming ‘foreigner toll’. Apart from concerns over discrimination, the Commission objects to the German system because it allows unlimited travel within a certain period and gives no opportunity to influence driver behaviour by, for instance, varying tolls depending on demand or time of day. Officials have previously described such vignettes as ‘blunt instruments’. 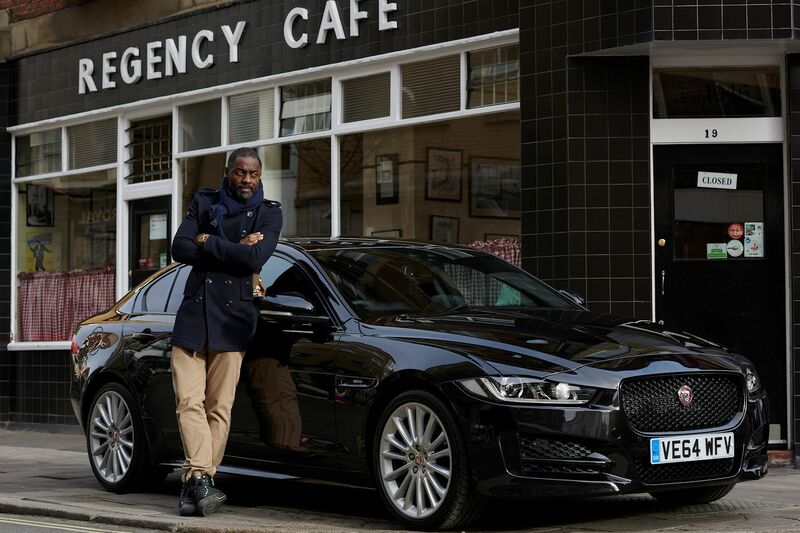 Idris Elba is taking the Jaguar XE Type on its first road trip. The multi-talented actor and film maker left yesterday on a 750 mile, three day drive from London to Berlin for the German launch of the compact new sports saloon. Elba’s car is the most efficient version of the XE, a 160bhp, two litre diesel which is said to do 75mpg and emit just 99g/km of CO2. A short documentary of the journey will be released at the end of February with snippets available @Jaguar from 10 February. A little bird tells @DriveEurope that motoring journalists get their hands on (prototype) XEs for the first time any minute now. roundup: DOVER. Three men were arrested during an attempt by a reportedly ‘far right’ group to blockade the Port of Dover yesterday afternoon reports KentOnline.co.uk. @Port_of_Dover tweeted in the afternoon that there had been ‘brief disruption caused by a protest’, apparently by the same group – ‘Support the Dover to Calais Truckers’ – who attempted to obstruct the port last September. The group’s Facebook page is ‘currently unavailable’. ITALY. As they did in Luxembourg last week, fuel prices have edged back up in Italy too thanks to a drop in the euro:dollar exchange rate. The average price of unleaded95 rose 0.8c today to €1.541/l according to Ansa.it. Diesel increased by the same amount to €1.465. That’s the fourth and fifth most expensive petrol and diesel in Europe. Meanwhile, the new free-floating franc sees fuel in SWITZERLAND rise too according to fuel-prices-Europe.info. Diesel is now Europe’s fourth most expensive at €1.452/l though unleaded95 is ninth at €1.365. NETHERLANDS. ‘The Netherlands is to become a testing ground for self-driving vehicles,’ said the Infrastructure and Environment Ministry on Friday as plans for large scale testing of self-driving cars and trucks were approved by the cabinet. Parliament needs to give its approval before the first roll out in and around Gelderland and Wageningen in the central east part of the country this summer reports DutchNews.nl. Meanwhile in GERMANY, transport minister Alexander Dobrindt says, ‘The German car industry will be world leaders in digital cars,’ as he announced today the ‘Digitales Testfeld Autobahns’ project. A section of the Berlin-Munich A9 in Bavaria will be converted into a test-field for advanced auto technology meaning self-driving cars but also cars which can communicate with each other, and the infrastructure itself.